Seniors Matt Carlino and Juan Anderson returned to the lineup from injury but it wasn’t enough to push Marquette into the win column. Marquette big man Luke Fischer played only 24 minutes because of foul trouble and the Golden Eagles fell to Butler 73-52 at Hinkle Fieldhouse in Indianapolis. Fischer scored 17 points and hit 7 of 8 from the field, but having to spend time on the bench hurt Marquette. Marquette (11-16, 3-12 Big East) shot 59% from the field in the first half, yet still trailed 37-30 at halftime. The Golden Eagles have now lost four-straight and ten of their last 11. After beating Seton Hall without Matt Carlino on Saturday, the Marquette Golden Eagles couldn’t pull off a repeat last night. Carlino was sidelined by a concussion for the second straight game and Marquette had no answer for visiting Xavier, falling 64-44 at the BMO Harris Bradley Center. Marquette did jump out to a 16-5 lead, scoring all 16 of their points in the paint. But the Golden Eagles managed to make just 10 baskets over the remaining 32-minutes of the game. They shot just 34.6% against the Xavier 1-3-1 defense. 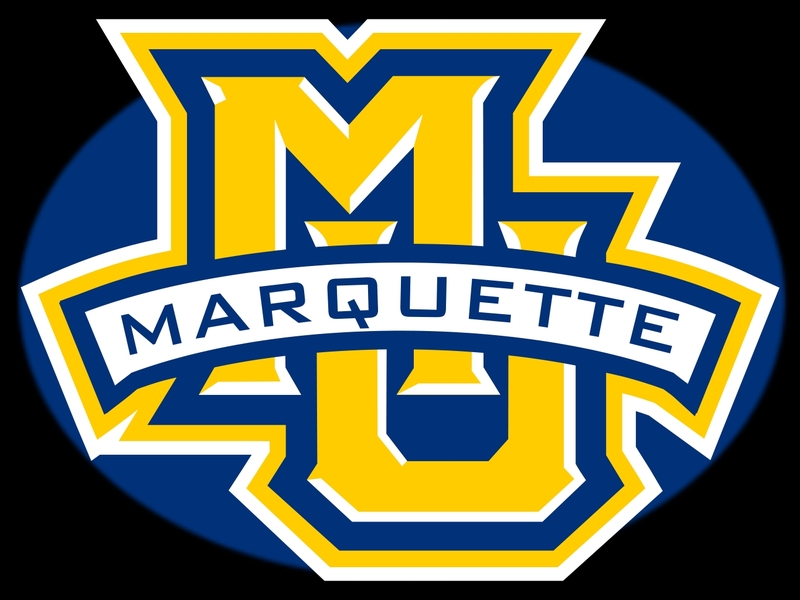 Duane Wilson scored 12 points and Juan Anderson added 11 points and nine rebounds in the loss for Marquette. The Golden Eagles face Creighton on Saturday. Playing for the first time at the Al McGuire Center, the Marquette Golden Eagles got 22 points from Luke Fischer in a 83-49 win over Alabama A & M in men’s college basketball on Friday night. 3,080 fans showed up for last nights game at the Al McGuire Center after the Golden Eagles were forced from the BMO Harris Bradley Center by Cirque du Soleil. Marquette (6-4) shot 61%from the field for the game (68.4% in second half) and also got double figures from Steve Taylor Jr. (16) and Juan Anderson (13). In just his second game, Fischer finished 8 for 8 from the field. The former Germantown star is 17 of 19 (89.5%) from the field with 41 points in his first two games since transferring from Indiana and having to sit out a year. Alabama A & M fell to 1-7 with the loss. 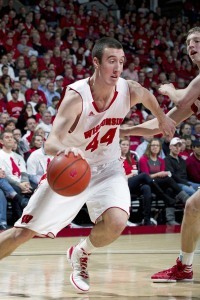 Filed Under: Sports Tagged With: Juan Anderson, Luke Fischer, Marquette, Steve Taylor Jr.
Frank Kaminsky scored 26 points to lead the 3rd-ranked Wisconsin Badgers to a 78-54 win over Boise State on Saturday night at the Kohl Center. Kaminsky hit all seven shot attempts in the first half, including three 3-pointers and the Badgers hit 55% of their field goal attempts for the game. Nigel Hayes added 15 points for the Badgers (4-0) and Traevon Jackson scored 11. Next up for the Badgers, a trip to the Bahama’s for the Battle for Atlantis tournament. The Badgers tournament opener comes Wednesday evening against UAB. 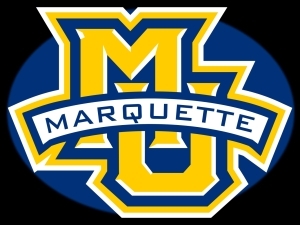 Marquette fell for the second time this season, 97-89 to Omaha on Saturday night in Milwaukee. Devin Patterson scored 26 points and CJ Carter added 25 points for the Mavericks (2-1). Omaha shot 57% from the field and put five players in double figures. Juan Anderson finished with 23 points, Derrick Wilson had 17 and Duane Wilson 15 for the Golden Eagles (1-2). Juan Anderson wanted to be closer to his family in Oakland, California, so the Marquette forward asked to leave the program and was granted his release on Monday. Anderson becomes the second player in a week to leave the team. Freshman forward Jamal Ferguson of Virginia also left the team. Anderson was a part of the rotation and a starter for a good portion of the season. He played 13 minutes a game averaging 2.7 points and 2.9 rebounds a game.